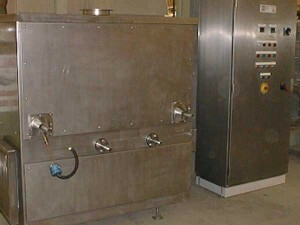 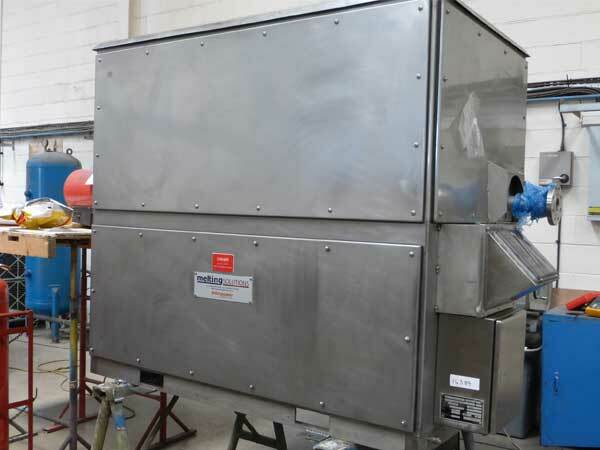 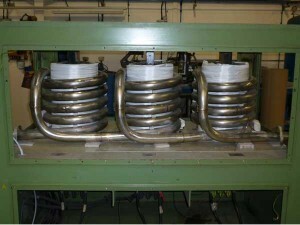 Interpower Induction Europe Ltd design, manufacture and supply a wide range of Induction Fluid and Gas Heaters. •Instant start-up and shut down. 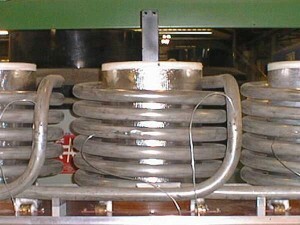 The induction heating system allows for rapid heating, due to the high power available. 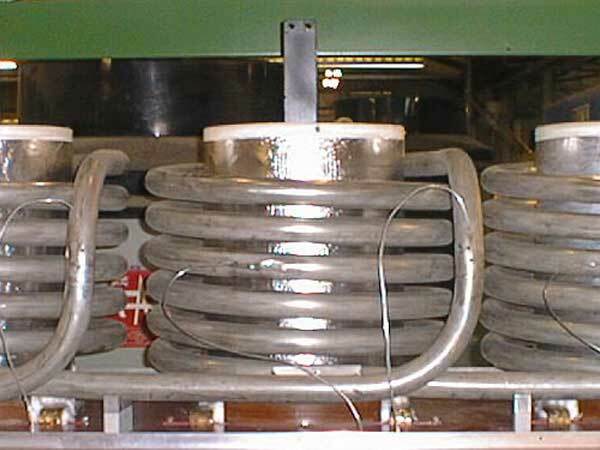 In principle our induction heater comprises of a three-phase mains frequency transformer with a primary winding and magnetic core. 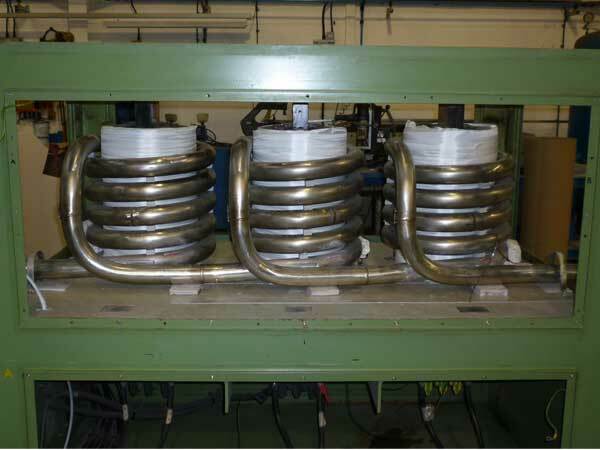 The secondary winding contains electrically shorted and thermally insulated heat exchanger coils of heat resisting steel tube.